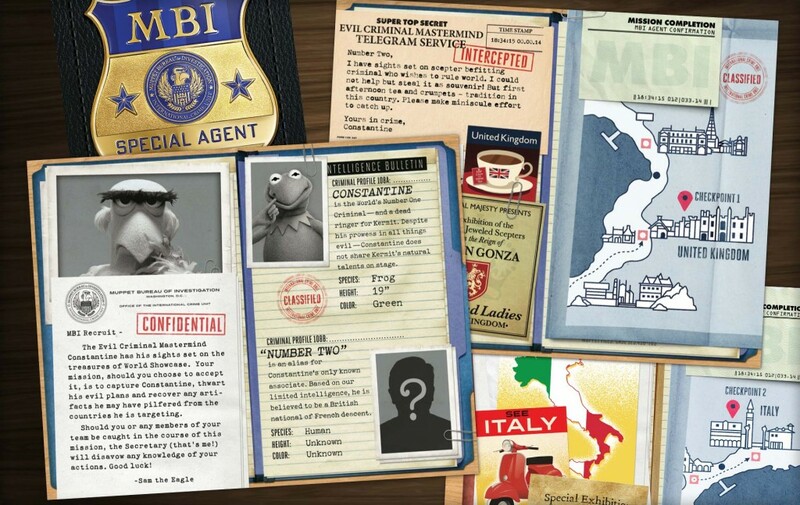 Walt Disney Imagineering crafted a scavenger hunt through the World Showcase at EPCOT to promote the launch and ongoing awareness of Muppets Most Wanted in theaters. 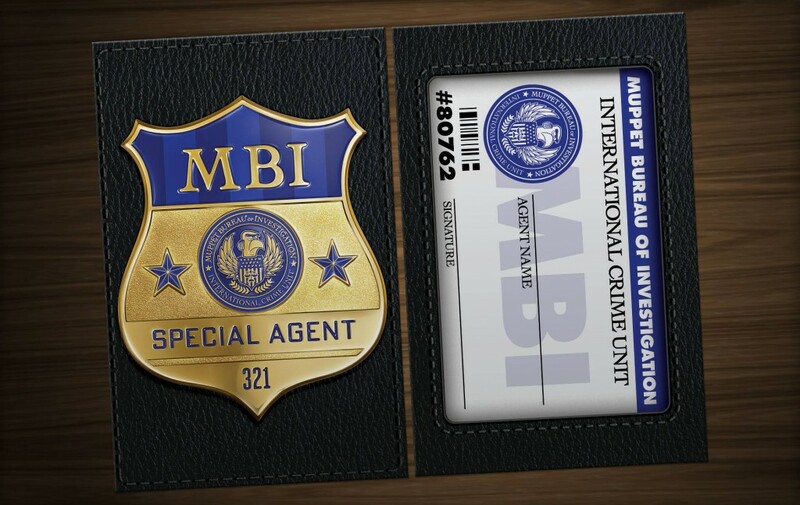 I developed and designed the print collateral for the team at WDI which included a double-sided MBI dossier notebook full of clues, reward stickers at each location, and an official MBI identification card and badge upon completion of the entire hunt. Elements from the dossier were re-purposed throughout the park to create signage, kiosks and other environmental pieces to further the story and engage the park guests.